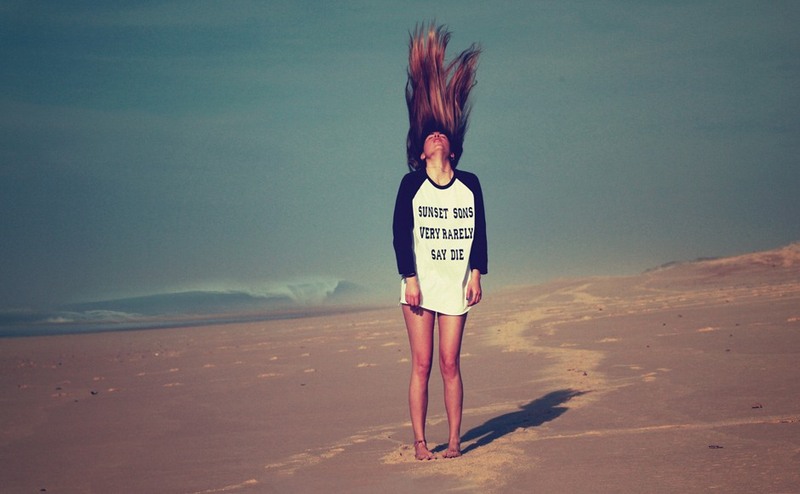 Sunset Sons are an Australian/UK indie rock band who are regular clients at Miloco Studios. They have worked at Livingston with Mike Crossey, at The Square (now closed) and The Red Room London. Since 2014 the band have released four EP’s: Le Surfing EP, No Bad Days EP, The Fall Line EP and She Wants EP. In April 2016 they released their debut album, Very Rarely Say Die.